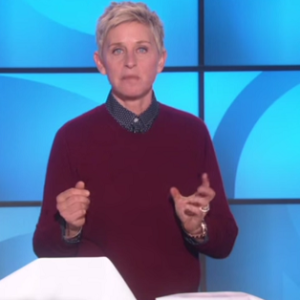 Ellen DeGeneres has spoken out about her decision to come out, saying she was scared people would stop loving her. The star spoke in an interview with Oprah Winfrey, opening up about the process of coming out, and the fear that she would never do so. Ellen came out in an episode of her self-titled TV series in 1997. “I wanted to know what the inner dialogue of my subconscious mind was, and it was scary and crazy,” DeGeneres told Winfrey. 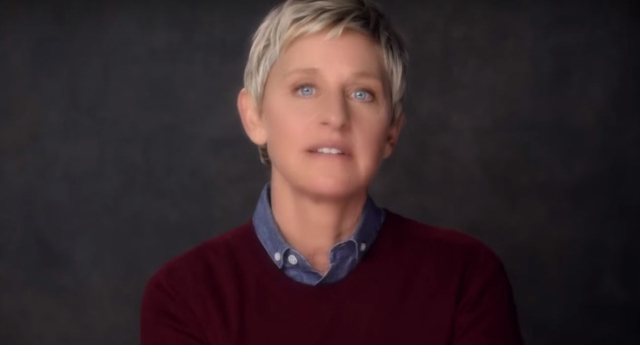 National Coming Out Day: What if these icons had never come out?